Worcester, Mass. 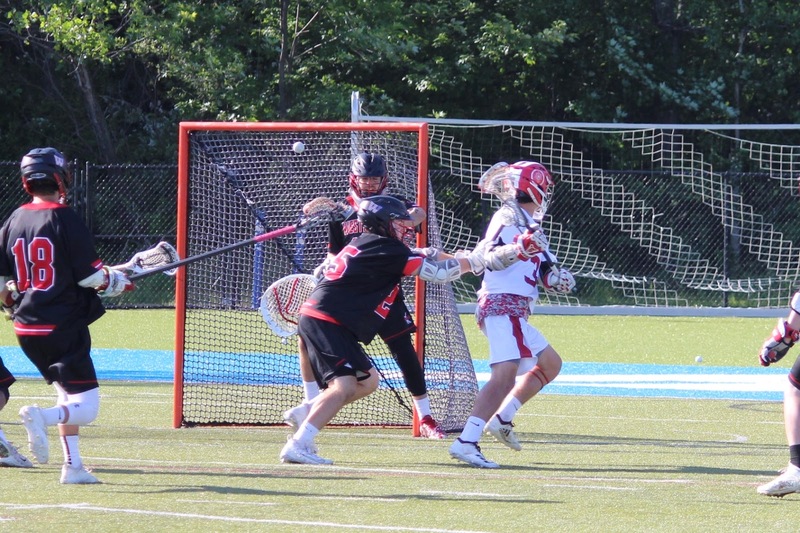 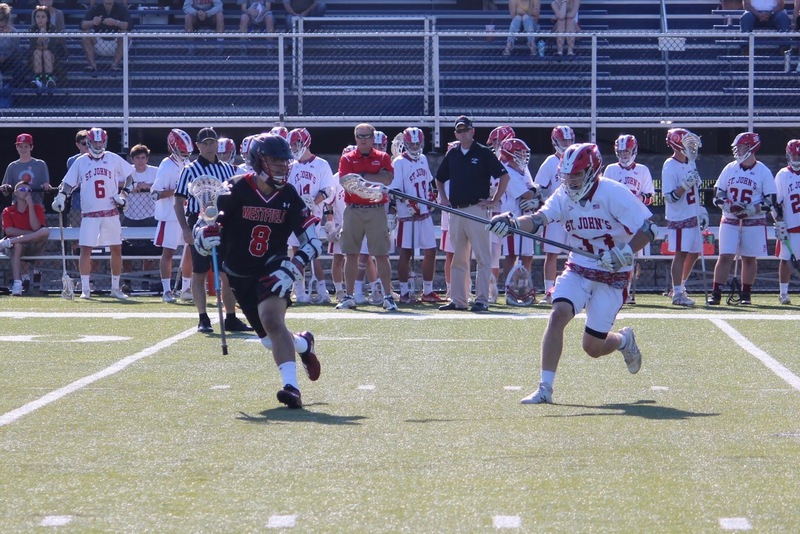 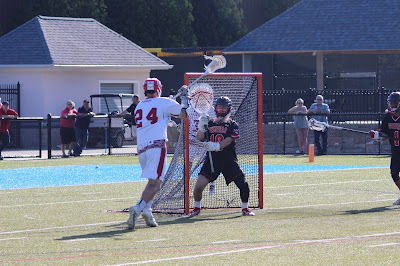 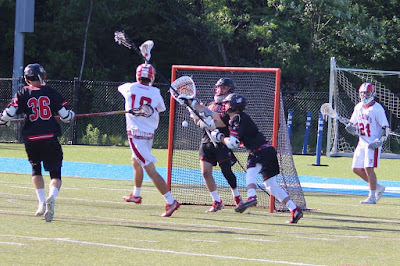 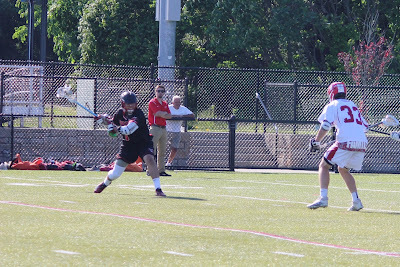 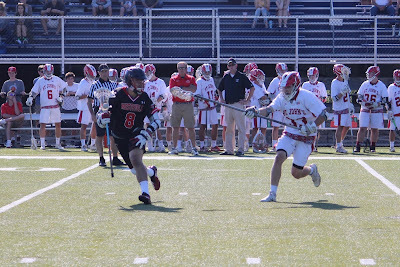 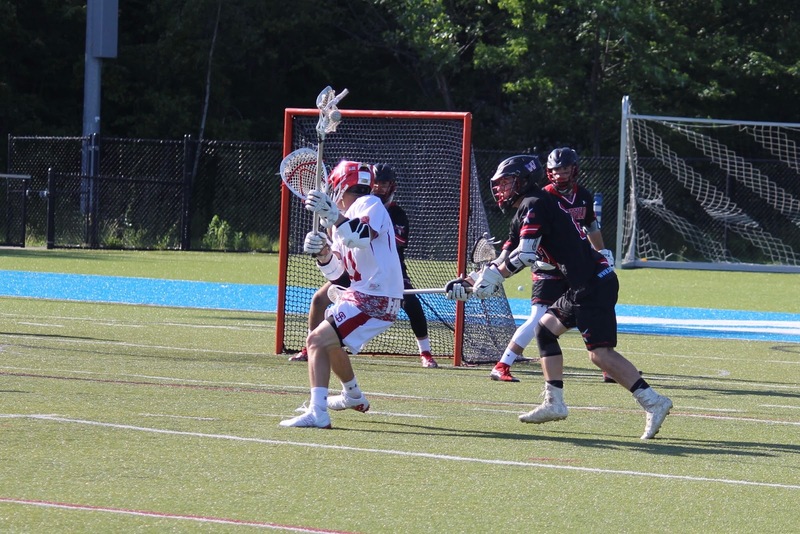 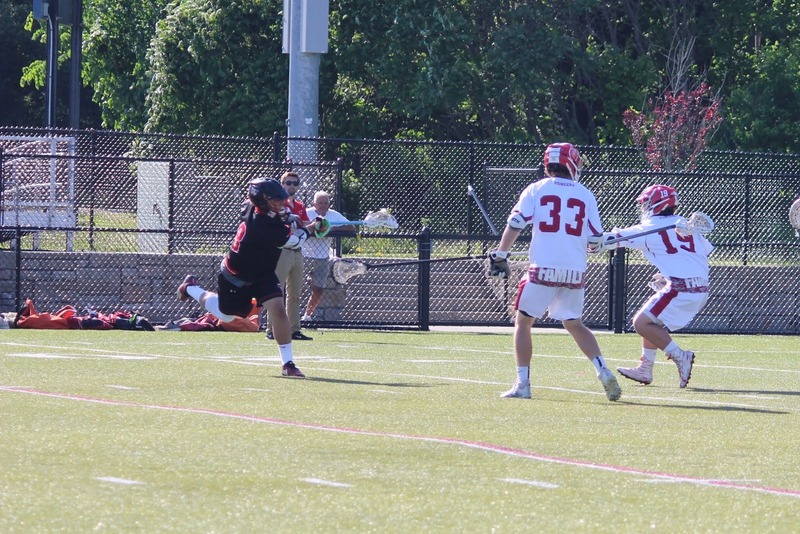 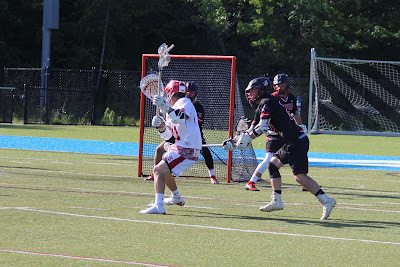 -The St. John's (Shrewsbury) Pioneers are headed to the Division 2 Central/West title game after defeating the Westfield Bombers, 11-8, Tuesday at Assumption College. 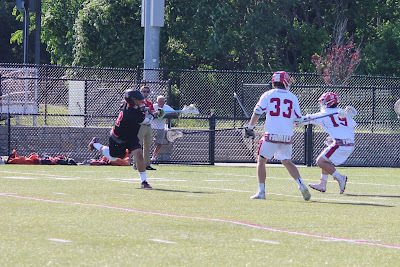 Our Andrew Bowman was there to capture these fantastic images of the Pioneers' big win.